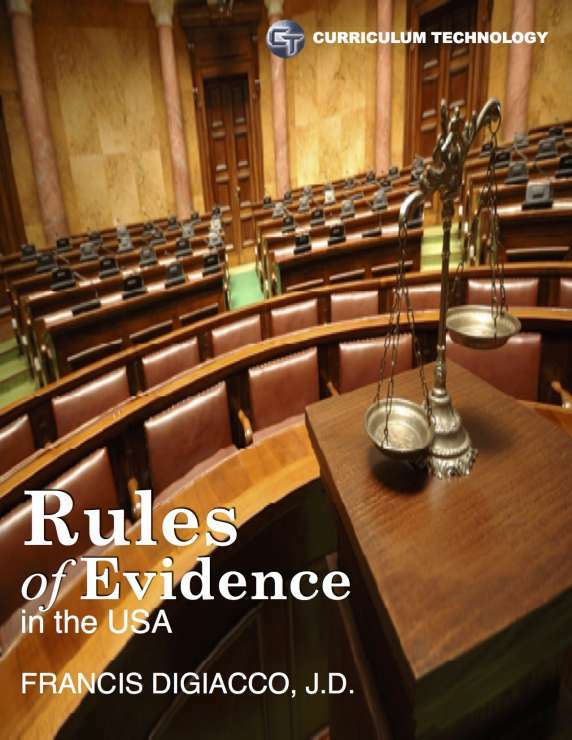 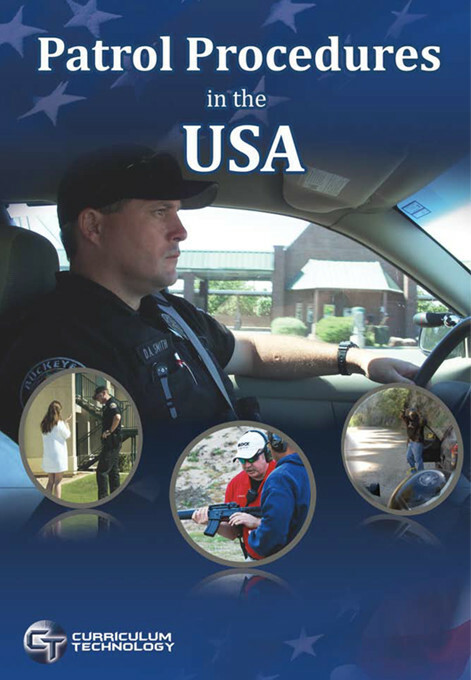 The text focuses on helping students develop the written, verbal, non-verbal, technical, and tactical communication skills required for careers in today’s criminal justice and security environments. 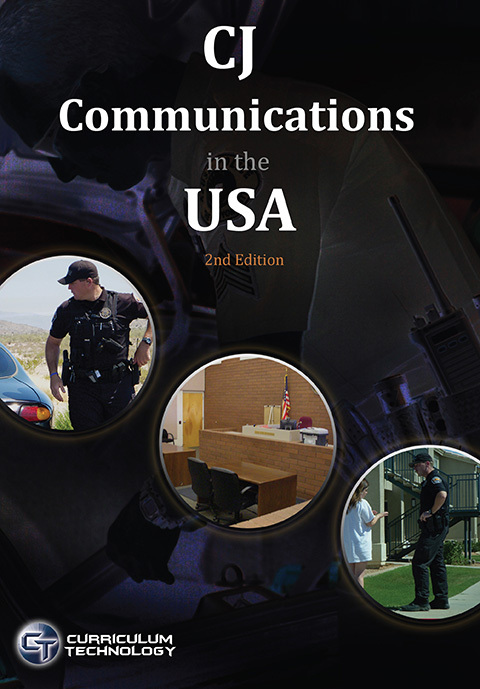 CJ Communications in the USA fills the much-needed gap in available resources, covering this topic by addressing communications procedures in a realistic and practical way. 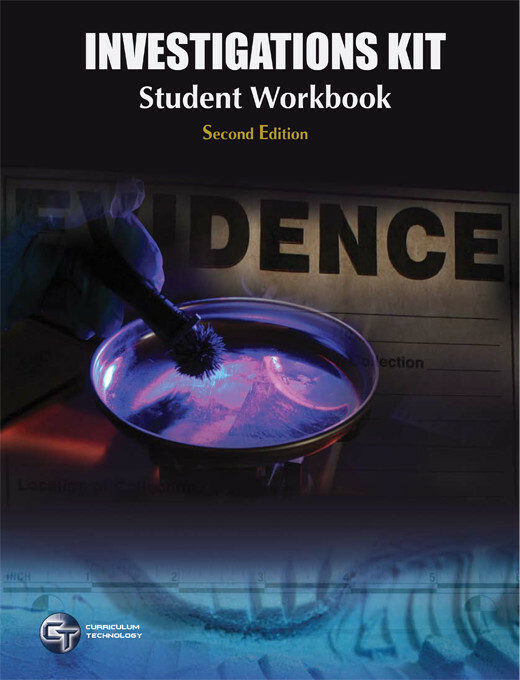 Students are supported by the insights into the structure and protocol of each communication method, how to format the content as the author, and what to expect in the content if they are the receiver.